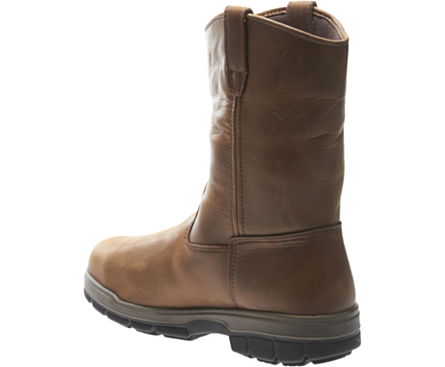 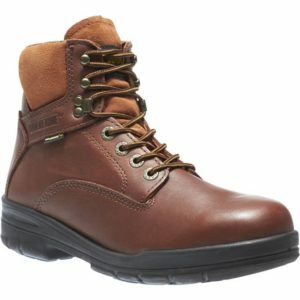 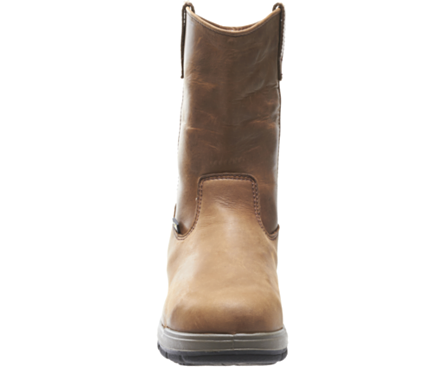 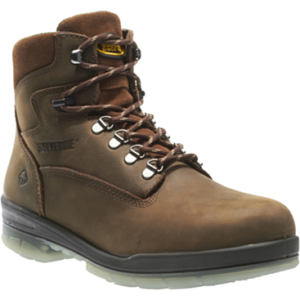 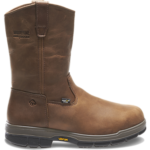 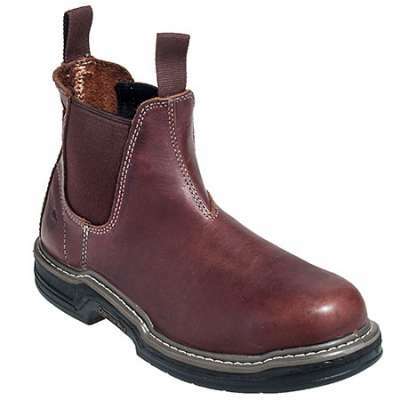 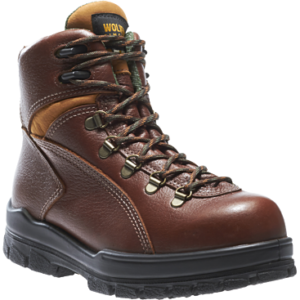 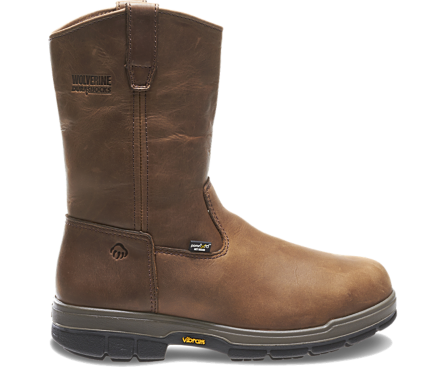 The heavy lifter of work boots, this Wolverine 10455 wellington focuses on comfort as well as safety. 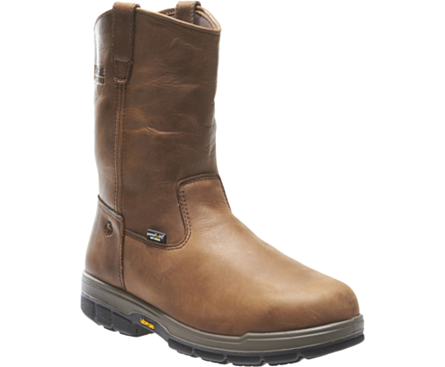 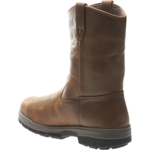 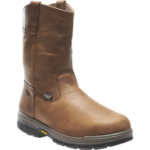 This durable and comfortable slip-on boot has extra industrial foot protection from the PoronXRD™ metatarsal guard. 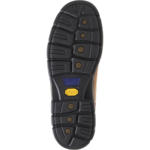 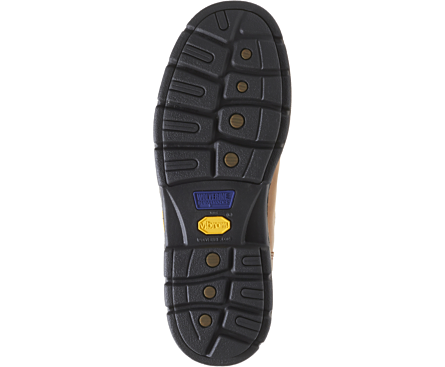 In addition, a Wolverine DuraShocks® Vibram outsole returns energy in every step.